Shawnee Township trustees special meeting10 a.m., township house, 2530 Fort Amanda Road, Shawnee township. Swear in three new full-time police officers. 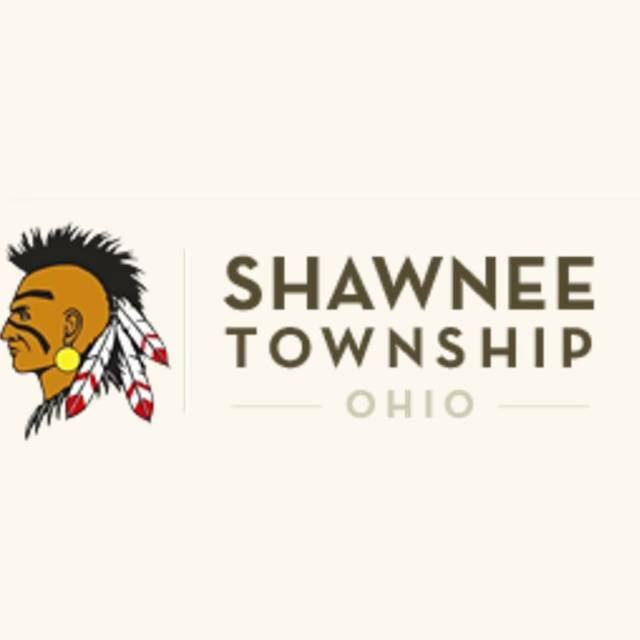 SHAWNEE TOWNSHIP — Shawnee Township trustees will hold a special meeting at 10 a.m. Friday, Nov. 16 at the township house, 2530 Fort Amanda Road. The trustees will swear in three new full-time police officers. The Shawnee Township Board of Trustees will hold a Special Meeting on Friday, November 16, 2018 at 10:00 a.m. at the Shawnee Township Administration Building, 2530 Ft. Amanda Road, Lima, Ohio. The purpose of this meeting will the swearing-in of 3 new full-time Police Officers.